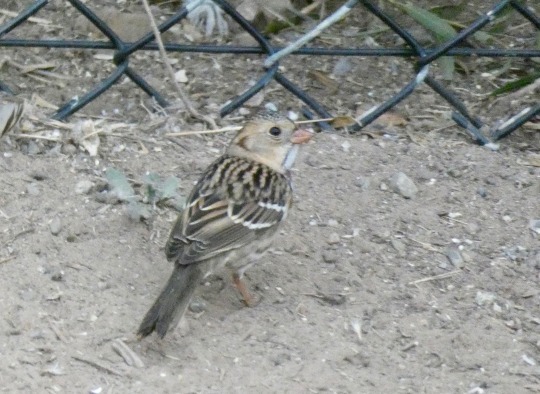 A Harris’s Sparrow (Zonotrichia querula) has been staying in the vicinity of my backyard for the last few days. 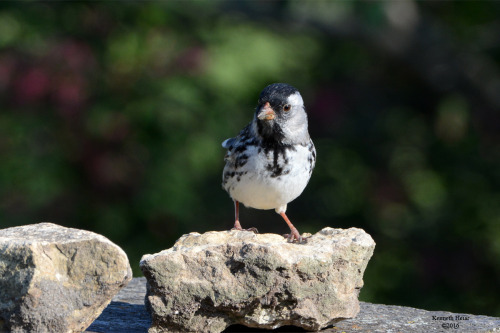 I wonder if this is the same sparrow that visited my yard on November 22, 2015 (see Archives) while migrating south. He is quite handsome in his bright springtime feathers. 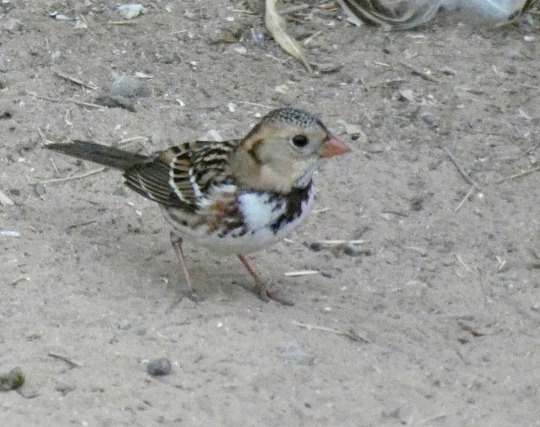 I’ve been chasing various reported rarities since I saw a county Vesper Sparrow on October 14, but so far all of them have been fun outings that didn’t produce the hoped-for bird. Tags: carp without cars, birds, santa barbara county year list, hasp. This entry was posted on Monday, November 5th, 2018 at 9:55 am	and is filed under Tumblr reblogs. You can follow any responses to this entry through the RSS 2.0 feed. You can leave a response, or trackback from your own site.